Research performed by Cadillac Society suggests that Cadillac will launch a large passenger car in the 2021 calendar year that will serve as the brand’s flagship. And it could very well be electric. Three specific data by Cadillac and GM point to the conclusion that there will be a Cadillac EV in 2021. First was at the Bank of America / Merrill Lynch Auto Summit in the spring of 2018 in which GM CEO Mary Barra showed a slide that gives us a glimpse into telescopic overview of future Cadillac product plans. Second, was that at the Barclays Global Automotive Conference a year ago Barra discussed GM's plans to develop a new, highly-modular EV platform. The third comes from Cadillac's Chief Johan De Nysschen, who told Motor Trend in April of 2018 that Cadillac will get its first pure electric vehicle in 2021. 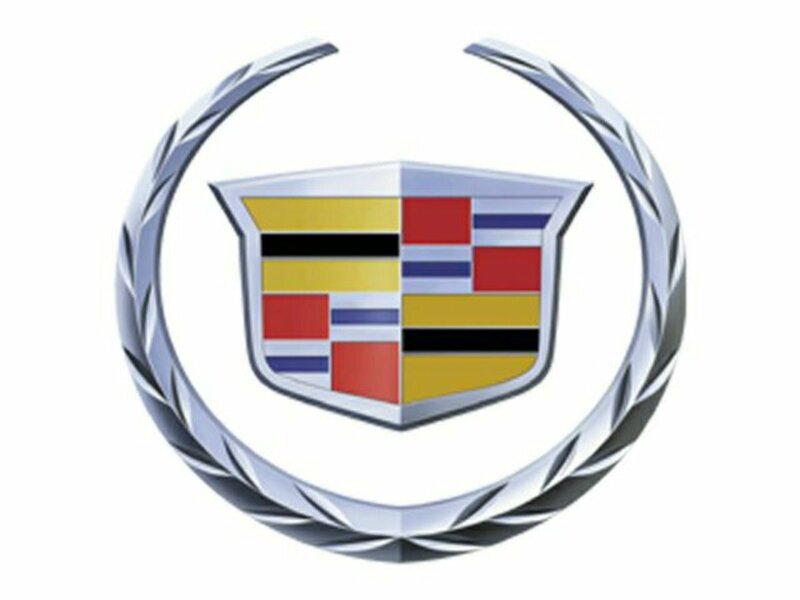 GM has ambitious EV plans, and Cadillac "features disproportionately in terms of how many of those vehicles will have the Cadillac crest." In that same interview he said that the next generation Escalade is not due until 2021 and its "gonna blow you away." The rumor is that this Cadillac EV will be slotted above the CT6. It's supposed to be competitive with the S class or 7 series. And styling is apparently wagon - fastback like with styling cues borrowed from the Escalade. It's rumored to be one of the first cars on GM's next generation EV platform, people discuss on GM Electric Vehicle Owners Club on Facebook. A Cadillac EV: that would be worth buying. Imagine a full size Cadillac EV like a Tesla Model S, only with a temperature protected battery pack like the Chevy Volt (Tesla has its own Thermal Management System). I hope it will have more range as the battery technology will be more developed and advanced by 2021. Thus, if the General Motors is launching a premium priced EV anywhere near the same price as a Tesla it has to be very good to compete with Tesla and other EV producers, which now grow in numbers. In fact, the timing is almost perfect too, in the sense that by 2021 many Chevy Volt models will be out of warranty. In the meantime, let's not count chickens before they hatch. Let's believe this rumor when we see an actual Cadillac EV. Once we see that we are closer to the $25K battery electric car things will be more clearer. Apparently, GM and Nissan are closer to a $25K battery electric car than Tesla, reports John Goreham of Torque News. Let's see how things go in the future. Velite 6 and Enspire definitely could be comeback vehicles for Buick in the United States. Or may be it's time for an Corvette EV? I would love to see a EV Corvette race a Tesla. Especially Roadster 2.0 when that comes out. What about you? Tell us your thoughts please, in the comments section below. Considering GM's push to support EVs moving forward, I am not at all surprised to see them plan for Cadillac to offer an EV soon. I have a Cadillac ELR PHEV, and the key features of electric motors (as shown by Tesla) are smooth, quiet driving, and performance, which are both key elements for luxury/performance cars. In fact it was because Tesla stole a good chunk of the market share of European luxury brands that it forced traditional automakers like Maserati to commit to future EV models despite early reluctance. Like the Cadillac ELR, the current big-luxury Cadillac CT6 Plug In shares the Volt's PHEV drive components, and it is not far to imagine that a near-future, luxury Cadillac flagship will use a variation in the Chevy Bolt's EV drivetrain, which is smooth, quiet, and quick. Most likely they will improve the performance for the upcoming Cadillac EV flagship even more. I just hope that they keep their prices down to better compete as their rivals from Europe, Japan and America will be a moving target offering engineering innovation that will improve the cars and lower prices to stand up against the mainstream gas powered cars that make up 98% of the vehicles out there today.